The Smithsonian Institution has two museums of Asian art: the Freer Gallery of Art, which opened to the public in 1923, and the Arthur M. Sackler Gallery, which welcomed its first visitors in 1987. Both are physically connected by an underground passageway and ideologically linked through the study, exhibition, and sheer love of Asian art. In addition, the Freer Gallery contains an important collection of nineteenth century American art punctuated by James McNeill Whistler's Peacock Room, perhaps one of the earliest (and certainly one of the most controversial) art installations on record. 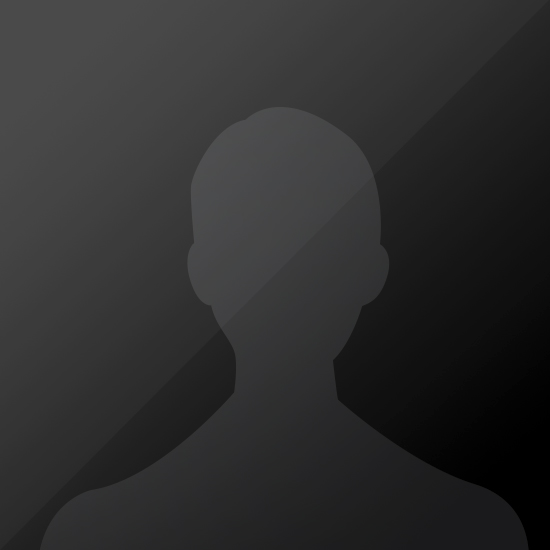 Looking to get more involved? 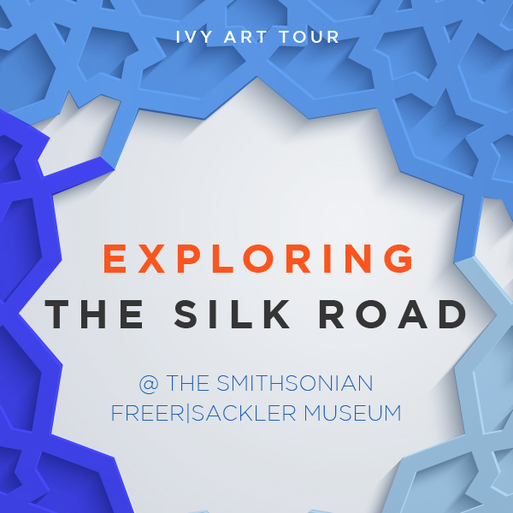 Journey through Asia with the Silk Road Society, a dynamic group for young professionals at the Freer and Sackler Galleries. Along with a deeper understanding of the wonders of Asia, members receive special access to the Galleries’ exhibitions, performances, and popular evening events, plus discounts in Smithsonian shops and at DC-area hotspots. Join other art enthusiasts in exploring 5,000 years of Asian art and culture, and discover one of our nation's most important cultural institutions.